The film is a first-of-its-kind collaboration between Grammy® award-winning composer & conductor Eric Whitacre, producers Music Productions, scientists and visualizers from the Space Telescope Science Institute and multi award-winning artists 59 Productions. 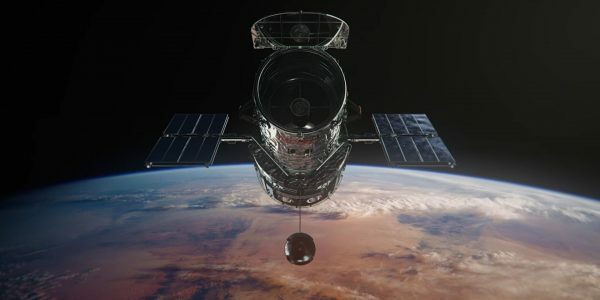 The score and film paint the incredible story of the Hubble Deep Field. Turning its gaze to a tiny and seemingly dark area of space (around one 24-millionth of the sky) for an 11-day long period, the Hubble Space Telescope revealed over 3,000 galaxies that had never previously been seen, each one composed of hundreds of billions of stars. The soundtrack features a new, epic Virtual Choir representing 120 countries: over 8,000 voices aged 4 to 87, alongside the Royal Philharmonic Orchestra and Eric Whitacre Singers. The soundtrack is available from all good digital platforms. Deep Field will be seen in presentations in museums, galleries, at festivals and science & music events worldwide. It will also be projected at concert performances, with the score performed live, with orchestra and chorus. This is my first VC and I am very excited! Meet the Choir. Why did you join Virtual Choir 5? Do we have any Band Nerds here? 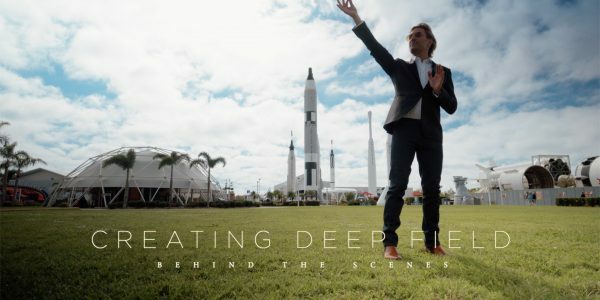 Deep Field is a celebration of STEAM education (science, technology, engineering, art and design, and math). We’ve created some fun challenges inspired by STEAM so you can learn more about anything from Fibonacci to Flying Machines, Music to Math or Singing to Spiral Galaxies. Can you master the challenges and collect all the badges? Keep a look out for badges across the site or tap one of the hexagons to get started. What?! NASA really invented that? !